>OK WESTCHESTER!! … If you haven’t heard… THE DRAGONS ARE BACK!!! 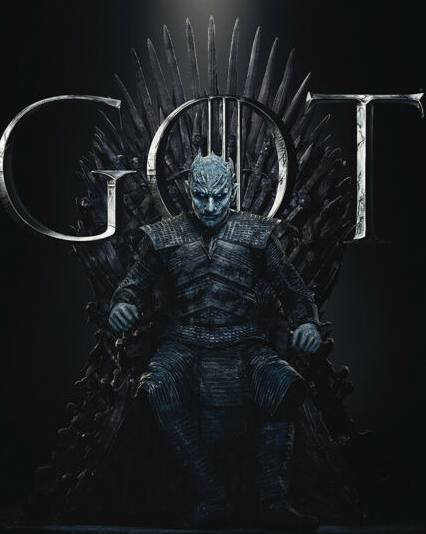 Everyone is talking about the Game Of Thrones premiere this Sunday — and Bedford Playhouse is hosting a viewing party that is not to be missed! From “White Walkers” and “Lannisters” to costumes to themed drinks — this is for serious fans! There is even a season pass for the EXTREME fan! Some tickets are still available at Bedfordplayhouse.org.